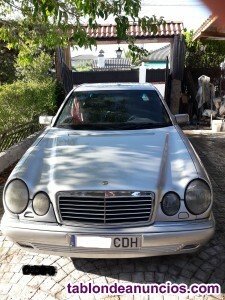 MERCEDES CLASE C SPORTCOUPÉ 230K 191CCV. IMPECABLE ESTADO. MERCEDES BENZ CLASE E COUPÉ E 220 CDI BLUE EFFICIENCY AVANTG.